22 injured people have been taken to the hospital and another device has been localized and neutralized. No deads. An explosion in the London tube spread fear and anguish. 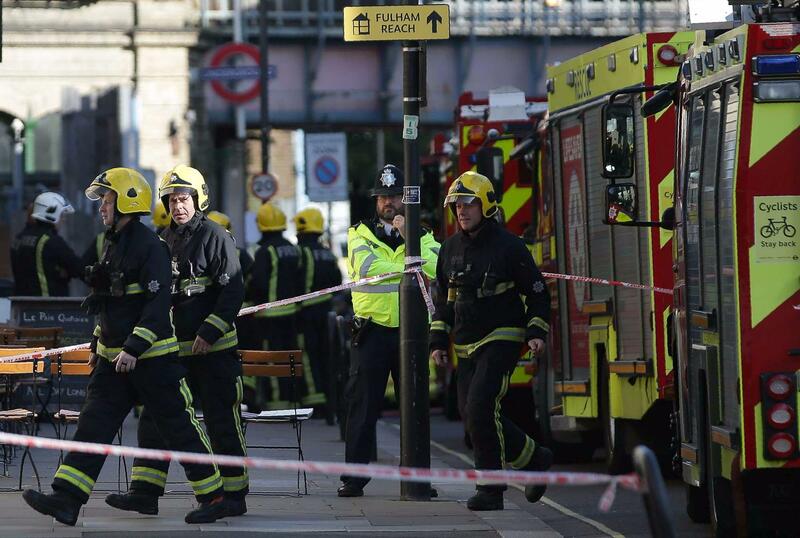 This morning at 8:20 , an incident took place at the Parsons Green Station. 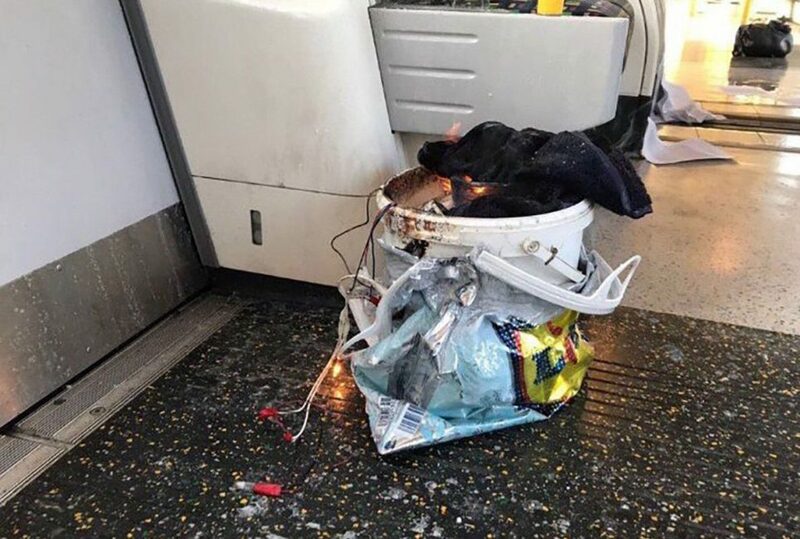 A bucket exploded in the West sector of London tube. 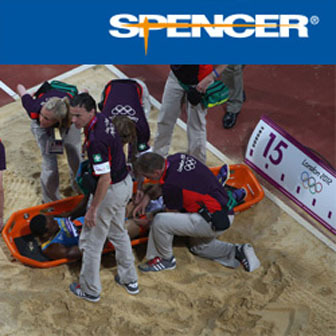 Metropolitan Police are investigating. The London Ambulance Service has already been dispatched and they are working beside Police. The Mayor, Sadiq Khan considers it a terroristick attack. Unknown the numbero of injured and not sure if there are vicitims.